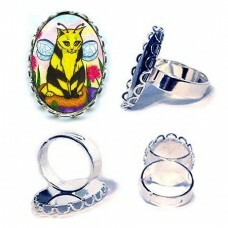 Buzz The Bumble Bee Fairy Cat - Ring - Buzz is a little shy. He has gotten a little chubby and..
Buzz The Bumble Bee Fairy Cat -Note Card- Buzz is a little shy. 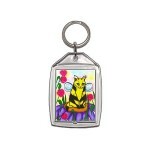 He has gotten a little chubby and is..
Buzz The Bumble Bee Fairy Cat - Keychain - Buzz is a little shy. 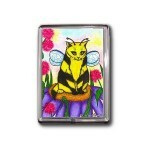 He has gotten a little chubby and i..
Buzz The Bumble Bee Fairy Cat - Magnet - Buzz is a little shy. 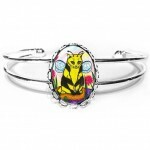 He has gotten a little chubby and is ..
Buzz The Bumble Bee Fairy Cat - Cuffed Bracelet - Buzz is a little shy. 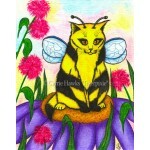 He has gotten a little chubb..
Buzz The Bumble Bee Fairy Cat - Bookmark - Buzz is a little shy. He has gotten a little chubby and is worried about what the other fairy cats think of him. Not to worry Buzz! Your still as cute as ever and your little wings get you everywhere you need to go. Buzz The Bumble Bee Fairy Cat - Ring - Buzz is a little shy. He has gotten a little chubby and is worried about what the other fairy cats think ..
Buzz The Bumble Bee Fairy Cat -Note Card- Buzz is a little shy. 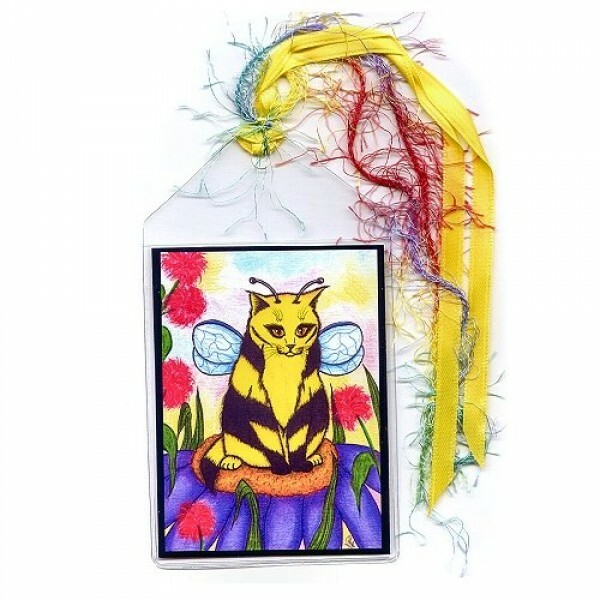 He has gotten a little chubby and is worried about what the other fairy cats think of ..
Buzz The Bumble Bee Fairy Cat - Keychain - Buzz is a little shy. He has gotten a little chubby and is worried about what the other fairy cats think of..
Buzz The Bumble Bee Fairy Cat - Magnet - Buzz is a little shy. He has gotten a little chubby and is worried about what the other fairy cats think of h..
Buzz The Bumble Bee Fairy Cat - Cuffed Bracelet - Buzz is a little shy. 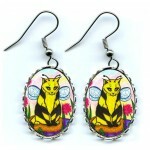 He has gotten a little chubby and is worried about what the other fairy cats t..
Buzz The Bumble Bee Fairy Cat - Earrings - Buzz is a little shy. 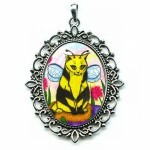 He has gotten a little chubby and is worried about what the other fairy cats think of..
Buzz The Bumble Bee Fairy Cat - Cameo Necklace - Buzz is a little shy. 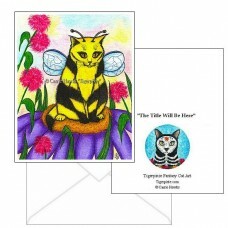 He has gotten a little chubby and is worried about what the other fairy c..
Buzz The Bumble Bee Fairy Cat - Prints - Buzz is a little shy. He has gotten a little chubby and is worried about what the other fairy cats thin..